Cranberries and Community | Does This Font Make Me Look Fat? 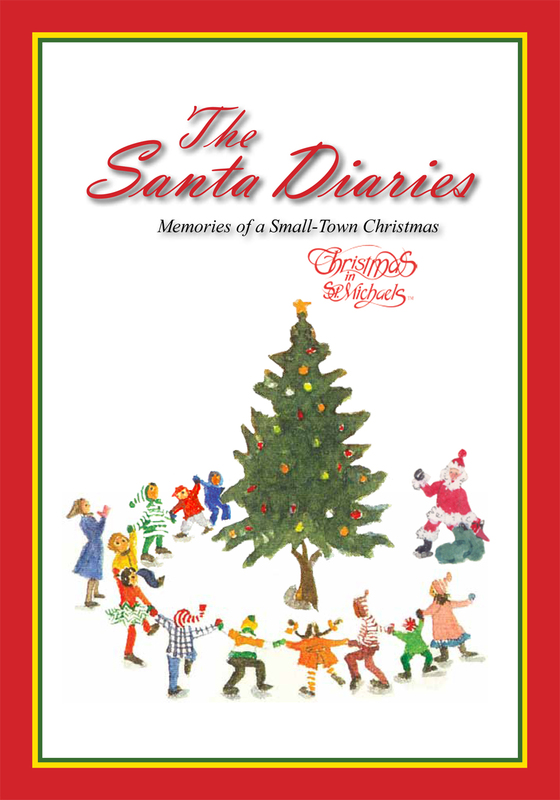 This entry was posted in Neighborhood, Thanksgiving, Uncategorized and tagged Christmas in St. Michaels, Community dinner, cranberry sauce, Laura Ambler, Mala Burt, St. Michaels Community Center, Thanksgiving, The Santa Diaries, Trish Payne by Mala Burt. Bookmark the permalink.